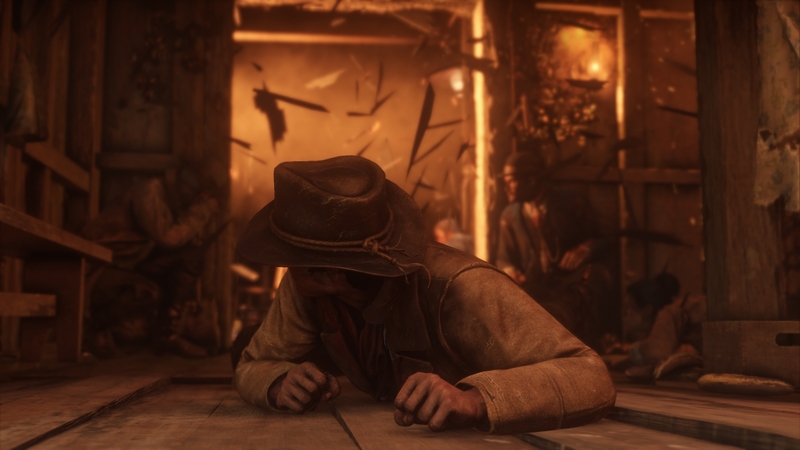 I think Arthur will play a father figure to John more so than Dutch. 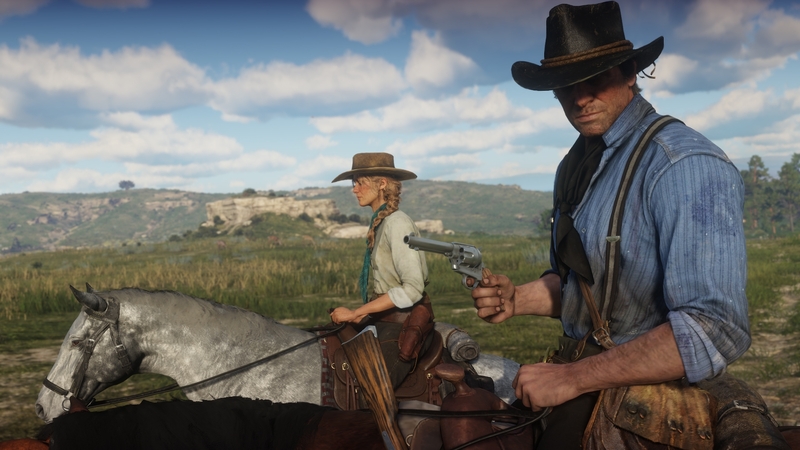 I'm guessing Arthur will kick the bucket at the end which causes John to leave the gang and start a life with Abigail. 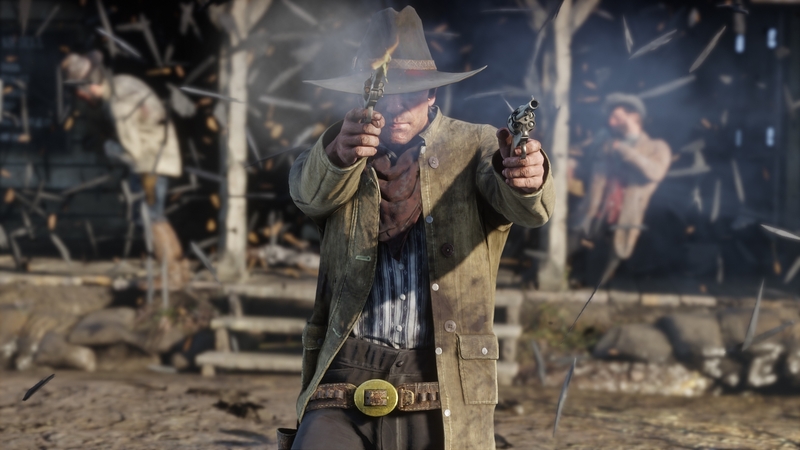 Really hope to see some sort of nod or reference to our boi Red Harlow in this one! Hoping this comes out for PC. Could be better, better than Grand Theft however. As much as I enjoyed RDR on PS3 I am not overly excited about this. I didn't even buy a console to play it, just mooched off my mates system. Hope it comes to PC, mainly for multiplayer and what I hope will be some roleplay servers showing up in due course. Heard it has sum sick graphics. Gonna try one day. And in the event it does, I want a RageMP for RDR so the western RP can commence.